As St. Patrick’s Day festivities continue for the remainder of March, it has become quite obvious that our President is somehow related to leprechauns. It may be deep within his ancestry, but there’s no doubt that it’s there. Donald Trump not only shares several physical characteristics with these little green fairies, but he displays many personality traits that only a leprechaun could have. 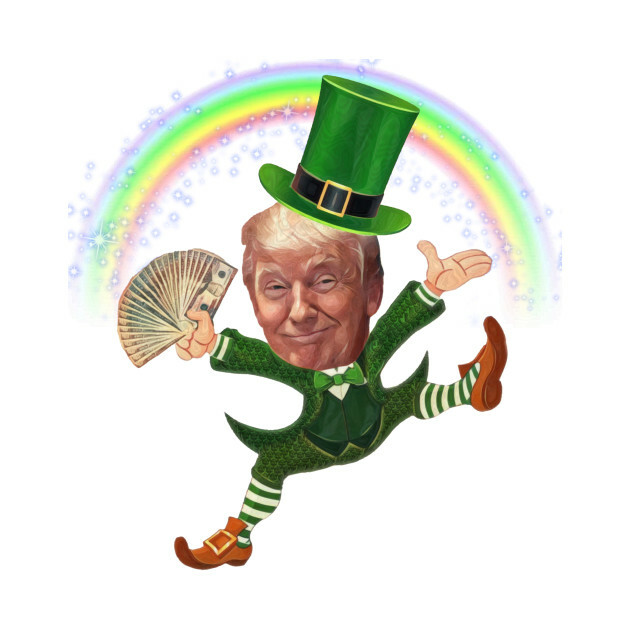 From his orange skin to his trickster ways, here’s all the proof you need that Trump is a leprechaun. 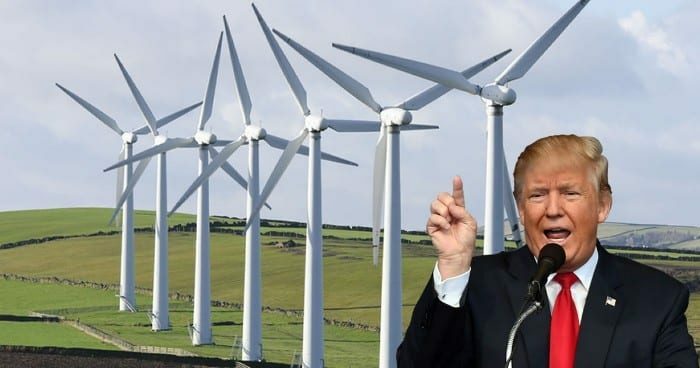 Donald Trump has talked about his family’s roots in Ireland time and time again. It’s how he tries to prove to the world that he’s not racist towards foreigners because, as we all know, white European immigrants are treated the same as Hispanic immigrants in this country. 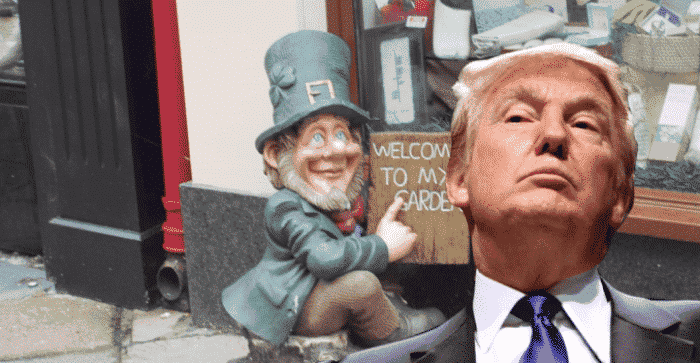 While leprechauns can be found all over the world, they hailed from Ireland, as did the Trumps. 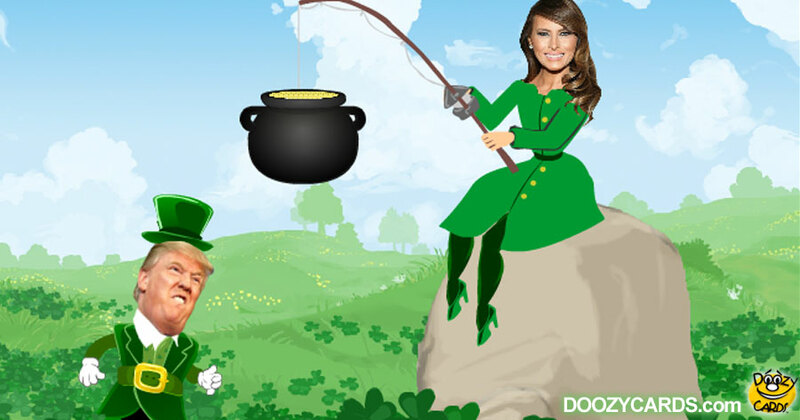 Likely, way back when, one of the women in Trump’s line of DNA had a bit of fun with a funny little leprechaun, resulting in the birth of a child. The leprechaun gene may have remained dormant for centuries until it appeared in the one and only Donald Trump. Everyone knows that you can’t trust a leprechaun. They’re known tricksters who are always fooling people into doing things for them, often with false promises. Leprechauns are smooth talkers and can get themselves out of practically any situation. Sound familiar? 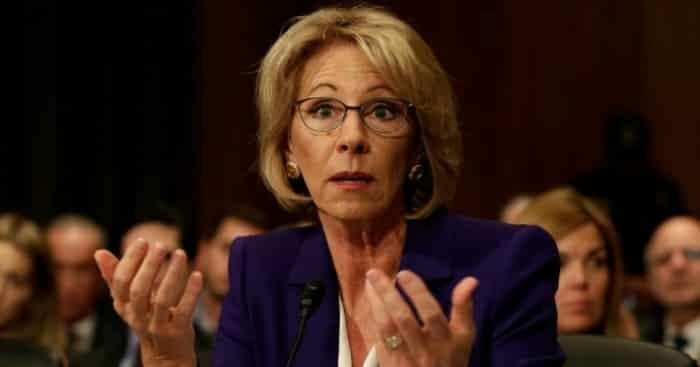 Trump likely gets his ability to talk people into a confused stupor until they’re subconsciously agreeing with him from his leprechaun ancestry. 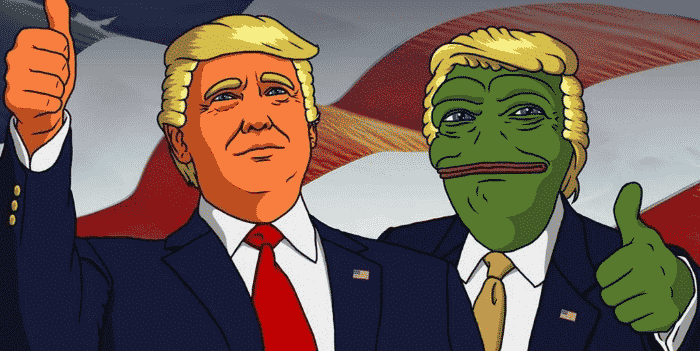 We’re just fortunate that Trump only has a smidge of the green fairy in his DNA, otherwise we might have all fallen under his spell and be running around in MAGA hats. 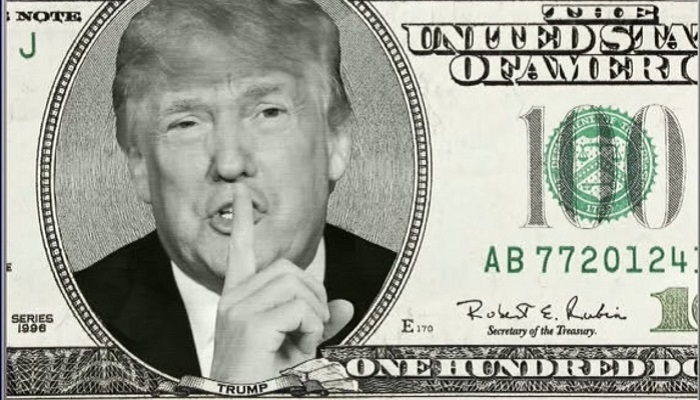 From Trump University to his tax loopholes, Trump is always looking for his latest money scheme. His entire presidency is probably one big business plan designed to improve his brand. Trump will be selling his MAGA gear for the rest of his life, likely from prison. It’s only a matter of time before he adds MAGA orange jumpsuits and MAGA shivs to his collection. He’ll deny it until his face turns blue, but the fact is that Trump has tiny hands. Having features that are unpropotionate to the body is common among leprechauns and is likely what caused the president’s mushroom pecker that Stormy Daniels loves to share TMI on. Trump is just lucky his didn’t end up with leprechaun ears. That would have been a serious tragedy. Cousin to the leprechaun, Oompa Loompas share a significant amount of genetic makeup with the green fairies. While most leprechauns don’t end up having the orange pigment in their skin, it’s considered a common recessive gene. Since Trump is so adamant about the fact that he doesn’t spray tan, it’s possible that the orange pigment in his skin is caused by a dormant recessive gene passed on to both of his parents. 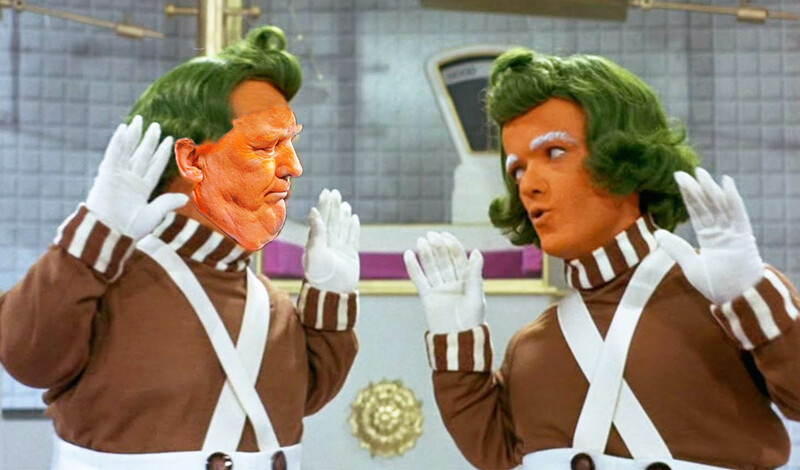 So, in addition to having leprechaun blood, Trump must also share DNA with Oompa Loompas. 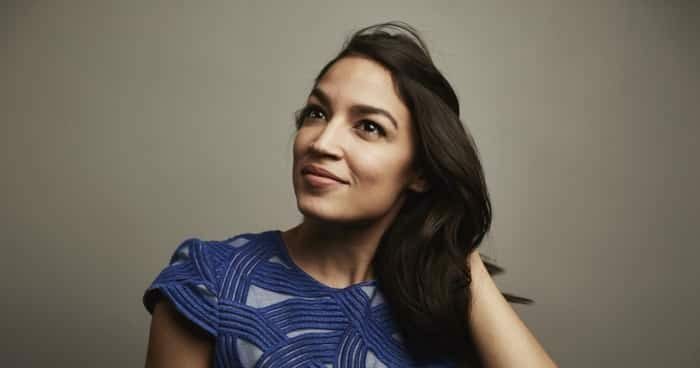 Better than sharing DNA with a gremlin or a Clinton!